You Are Here:Home/News/TRVCC Valley Fitness Challenge. What: Team Fitness Challenge for all fitness levels! Cost: $15 for members, $25 for non-members. Details: A points based, friendly competition against other teams in the valley. Teams can consist of 2-4 people. The team with the most points wins! Prizes will be given out bi-weekly. 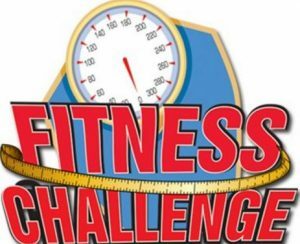 Grab some friends and get ready to crush your New Years fitness goals with this friendly, team, points based fitness challenge!